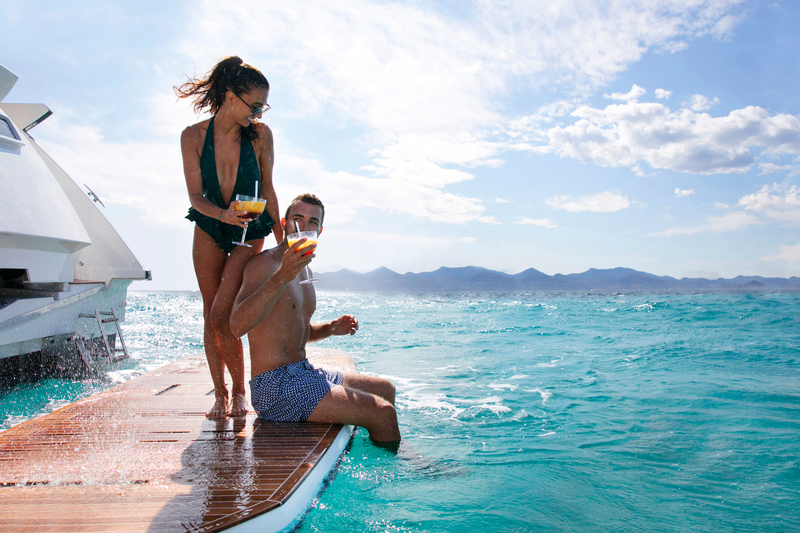 When you love spending holidays on a yacht but you don’t have a lot of time at your disposal and ideally would love to plan an itinerary with many stops, then chartered luxury motor yachts are the answer to your problem. Sea lovers often say that sailing is about the journey and motor yachting is about the destination. Well, that may be partly true but not entirely! 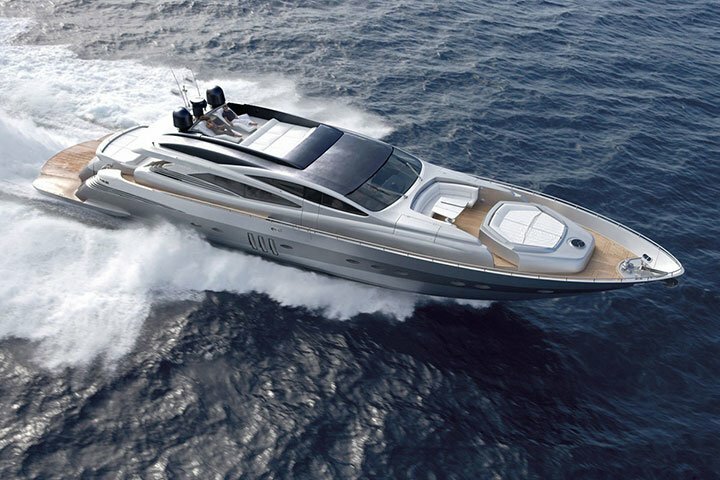 Luxury motor yachts, often called power boats, are less dependent on weather and will get you fast and safely to your destination. However, that does not mean that you will not enjoy the ride. On the contrary, there is no better feeling than the sensation of skidding across the water. And the feeling gets even better when you are on board a luxurious yacht with a dedicated staff taking care of every wish you have. And let’s be honest, not everyone takes a long vacation. So, it does matter to stick to the plan in order to manage to see the places you wanted to visit. Why compromise between enjoying the journey and sightseeing? 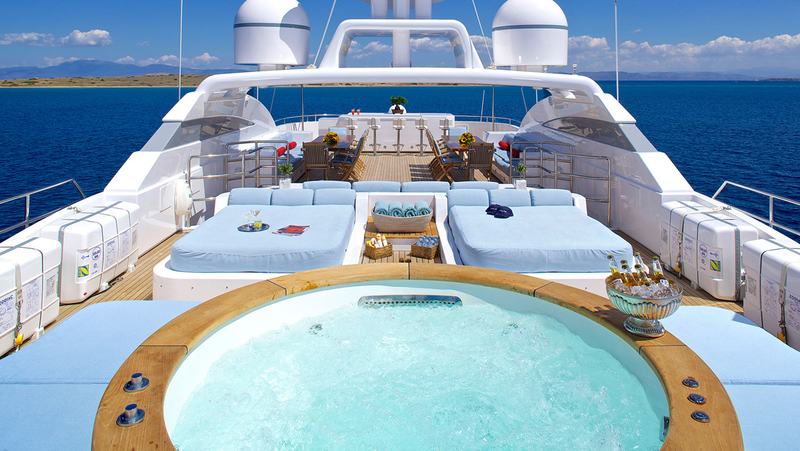 When time is of the essence during your holidays, then luxurious motor yachts will guarantee you a beautiful vacation. 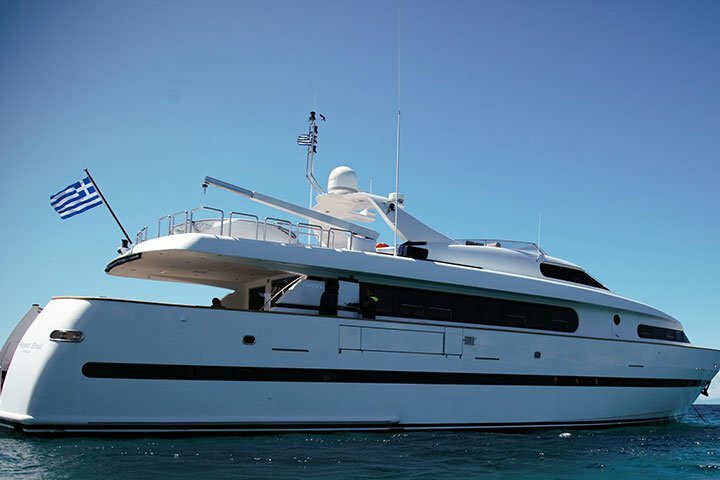 Depending on the size of your group and the available budget, it is certain that you will find a crewed motor yacht charter that will fit your profile. Motor yachts come in many sizes and with different amenities, so it is up to you and your preferences to decide what suits you best. They also come in many styles, from classic to ultra modern ones, and in different makes. 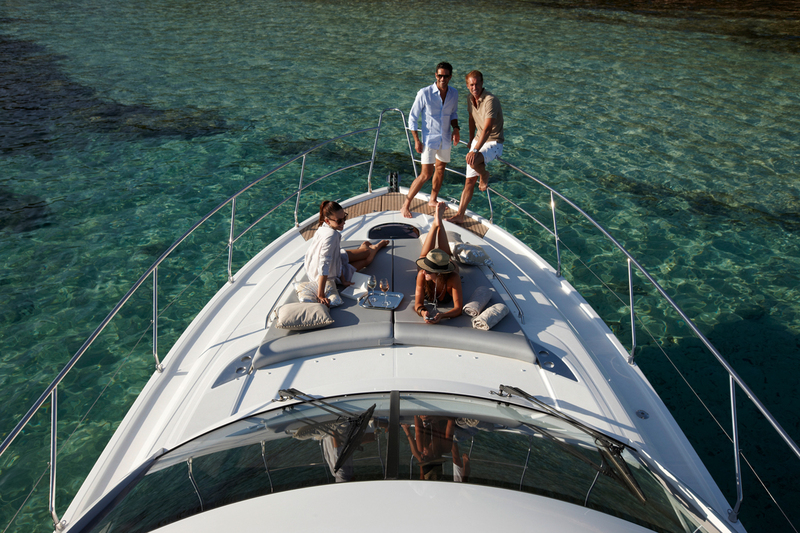 For example, our selection includes motor yacht charters from Sunseeker, Ferretti, Azimut and many others. Not even sailing aficionados will deny that motor yachts are more spacious and a bit more indulging. Another perfect excuse if you need some pampering for a few days. The attention of the staff, the luxurious ambience and the relaxing tempo of life on board a yacht will offer you a much needed break from daily routine! Hesitate no more. 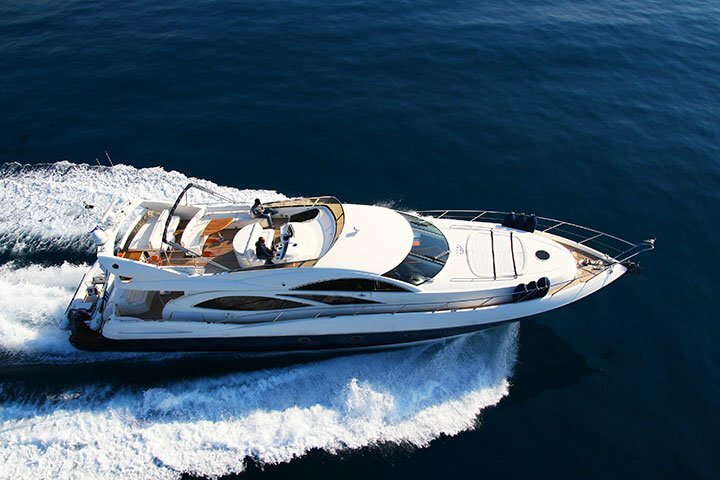 Check out our proposals for a motor yacht charter and contact us!